All new plunbing. No more stopped drains due to old outdated plumbing. 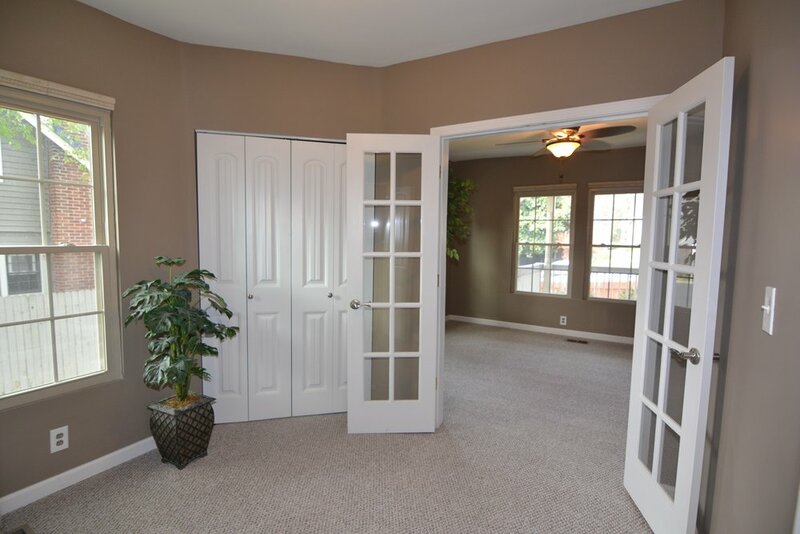 All new hardwood floors, Arched ceilings with pillars, french doors, enlarge closets, Custom bath & Kitchen flooring. NEW Gas, Hi-Efficiency Central Heat & Air = Low utility bills! All New Energy Star Windows with "low E" glass and Argon gas filled.